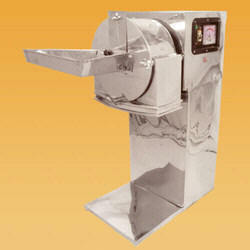 We design and manufacture a wide range of Kitchen Equipment that are compact in design. 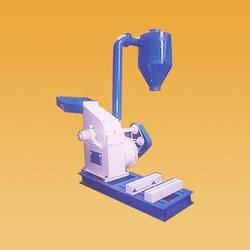 Requiring low maintenance, these machines are used as used for cutting, grinding and chopping of different types of grains, vegetables, fruits and other food products. 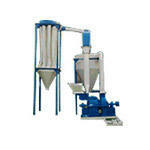 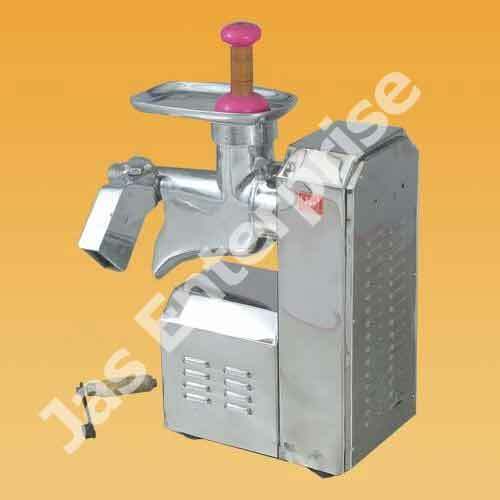 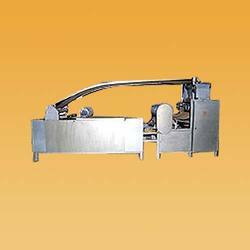 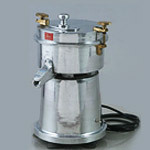 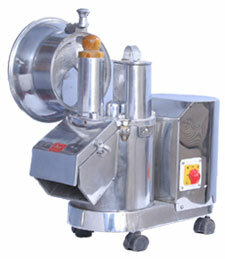 These machines are high in performance and can be customized as per the requirements of the clients. 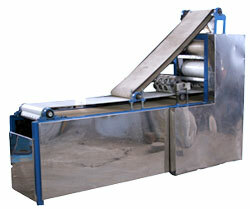 We design and manufacture a wide range of beverage machinery that is compact in design. 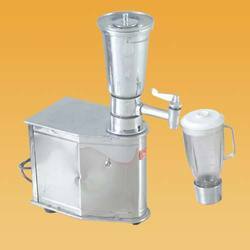 Requiring low maintenance, these machines are used as used in cutting, grinding and chopping of different types of grains, vegetables, fruits and other food products. 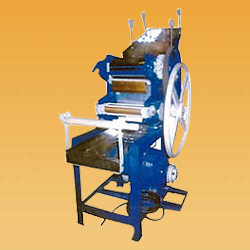 These machines are high in performance and can be customized as per the requirements of the clients.